Sobie Meats is a staple on the Westside of Grand Rapids. Tim and Teresa believe in supporting other local businesses and have strived to do this since they opened. They buy local raised pork/produce and the service could not be better! We buy all of our meats from Sobies! 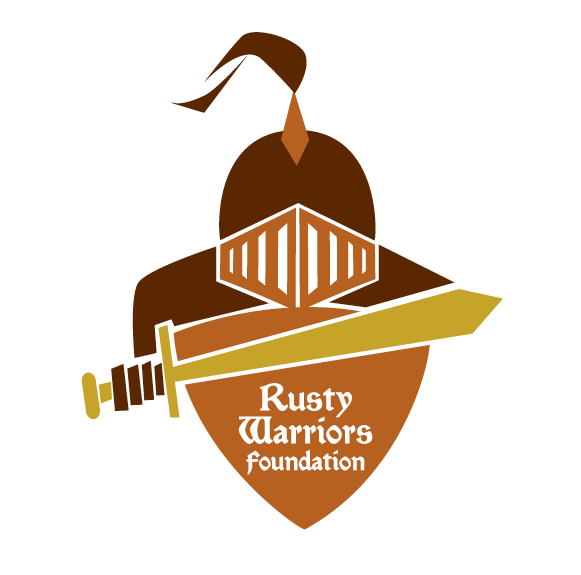 The President of the Rusty Warriors Foundation, Sean Bain, has been able to raise thousands of dollars for charity through events such as the Rusty Warriors Softball Tournament, and the Rusty Warriors Chili Cook-Off.